Just some vintage wrapping paper I've picked up in the last month or so... there are about 25-30 more, but these are my favs. 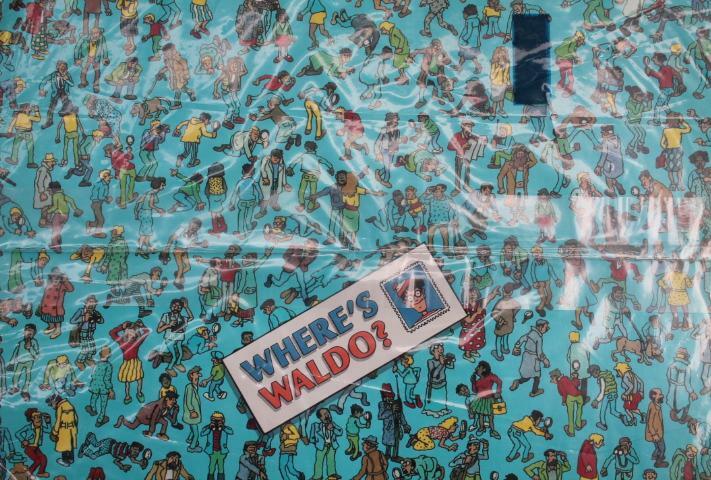 Top two are my absolute favs - Where's Waldo? 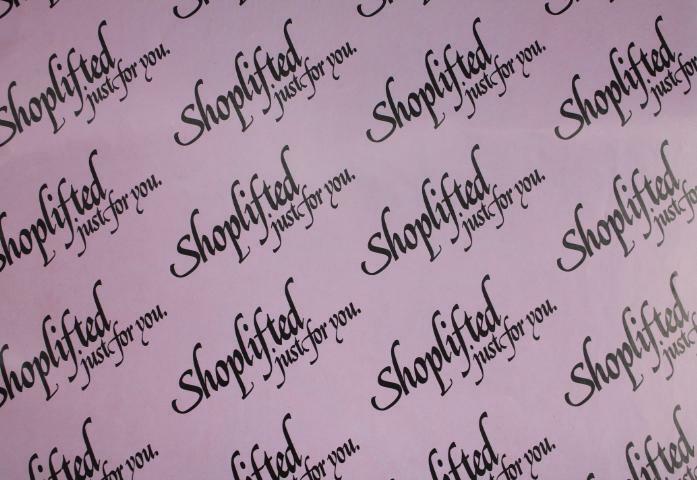 & Shoplifted Just For you! Ummm... Christmas Holly Hobbie wrapping paper, don't know how old the Shoplifted just for you is... & the really ugly one with the flowers is textured. 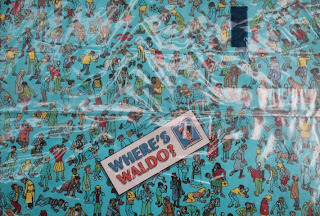 i love that where's waldo paper! 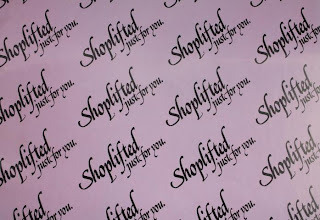 Shoplifted just for you??!! Too funny! So what exactly is considered vintage for wrapping paper? I find it quite a bit in the thrifts but never know whether or not it is worth buying. I believe all these all from the late '60s & '70s (aside from shoplifted & waldo).. I follow the 20+ vintage rule. A completed eBay search awhile ago has told me that depending on the paper, it can be profitable. I have the same syndrome... even if I find a stack of 10 of the same paper. NUTZO! I totally wouldn't want to cut up any of those cute papers. My favorite has to be the shoplifted just for you one. Freaking hilarious! Do you ever use any of them? No... no way! I can use the ugly ones that also came in the bag, sure. Not the nice ones. Not now anyways.